The Real Taste of Old Montreal! 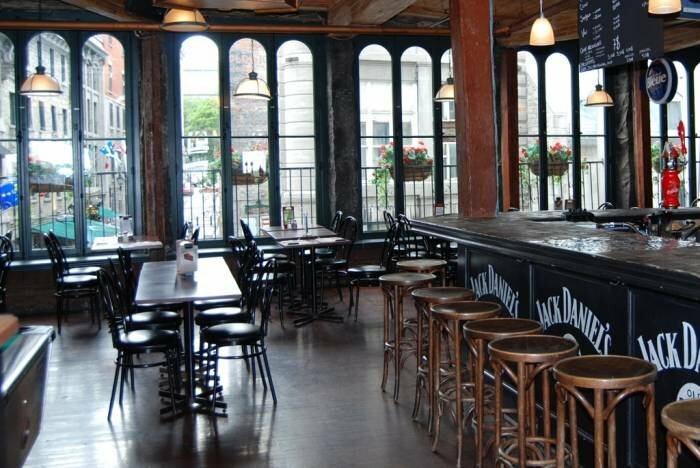 Located in the Old Port of Montreal, this well-known rock-themed bar offering old-school pub decor & hearty fare plus billiards & live music will be a gathering spot for those of you interested in exploring Montreal’s most historic and picturesque neighbourhood. Feel free to join us at any time in a reserved spot on the main floor. This evening is not included in the registration, however, we have made reservations for those who would like to gather for a meal. Food and drinks available at your discretion, see the menu here. The dress code for this evening is casual.